The construction on the Disney Skyliner is moving right along. Check out these photos from the Hollywood Studios Disney Skyliner construction. We are so excited for this project to be completed. When completed the Disney Skyliner will connect EPCOT, Hollywood Studios, Disney’s Riviera Resort (DVC), Caribbean Beach Resort, and finally stopping at the Generation Gap bridge connecting Art of Animation and Pop Century. This will make transportation around the Walt Disney World Resort a lot easier for guests. Construction is expected to be completed around the middle of 2019. And if you stop by Disney’s Hollywood Studios to check out the construction for yourself, you won’t want to miss visiting the newly opened Toy Story Land! And right after the Disney Skyliner is up and running we expect Star Wars: Galaxy’s Edge to open at Disney’s Hollywood Studios as well. The Walt Disney World Resort just keeps getting better and better, right? From the newly opened Toy Story Land at Disney’s Hollywood Studios and the upcoming Star Wars: Galaxy’s Edge opening to new attractions at the other theme parks and new transportation options now is the time to plan your Walt Disney World vacation for 2019! 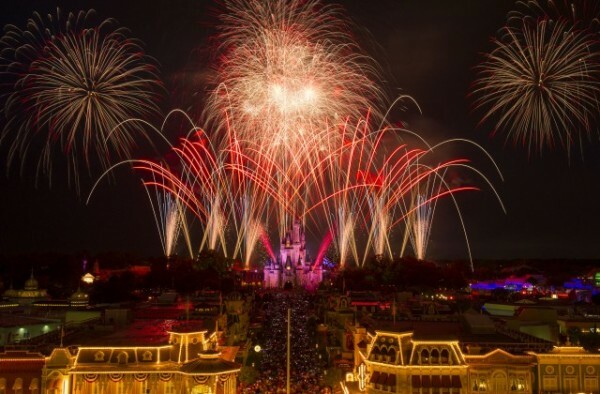 Let one of the amazing travel experts at MickeyTravels make that happen as they help you plan the Disney World vacation of your dreams! They will work with you to make sure every Magical details is though of – and all you’ll have to do is decide when you should start packing! Click HERE for your No Obligations Free Quote (or use the form below)!